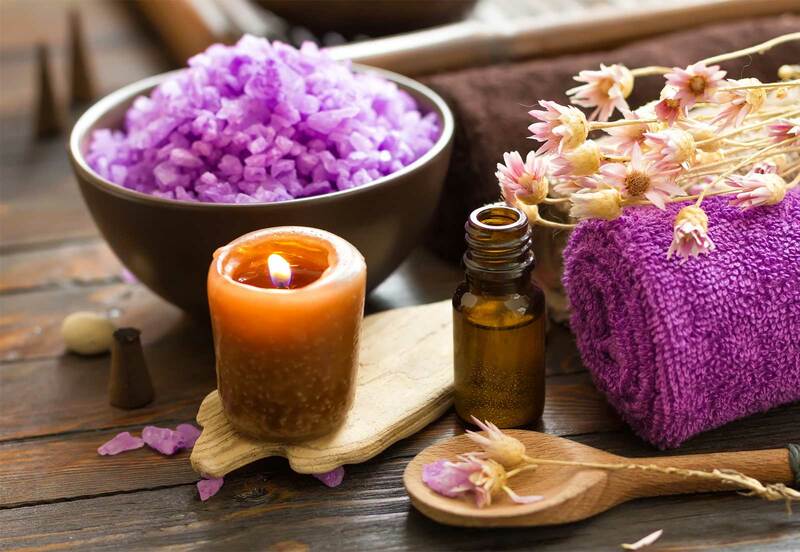 If you need some time away from all the activities San Benito County has to offer, time to relax and be pampered, try one of the following Day Spas. 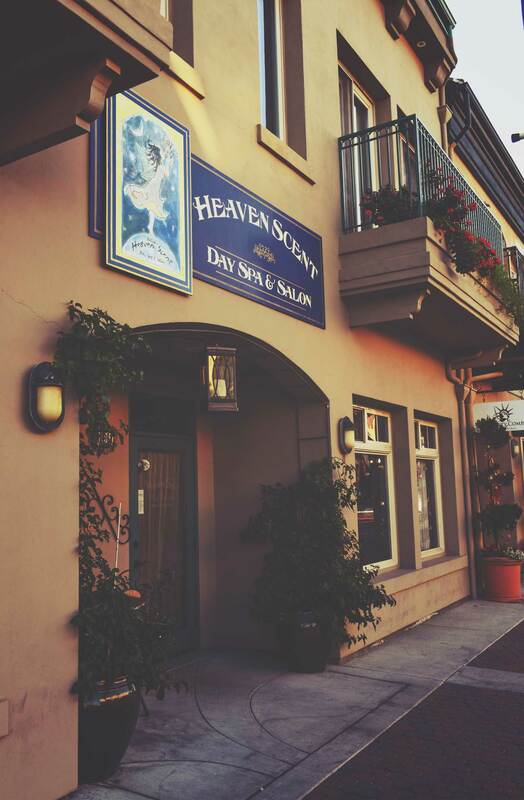 Heaven Scent Day Spa & Salon (601-B San Benito St.) offers an array of holistic treatments such as exclusive and personalized massages, facials, body wraps and salon services. Paradiso Spa & Salon (750 San Benito St.) offers a large menu of services. 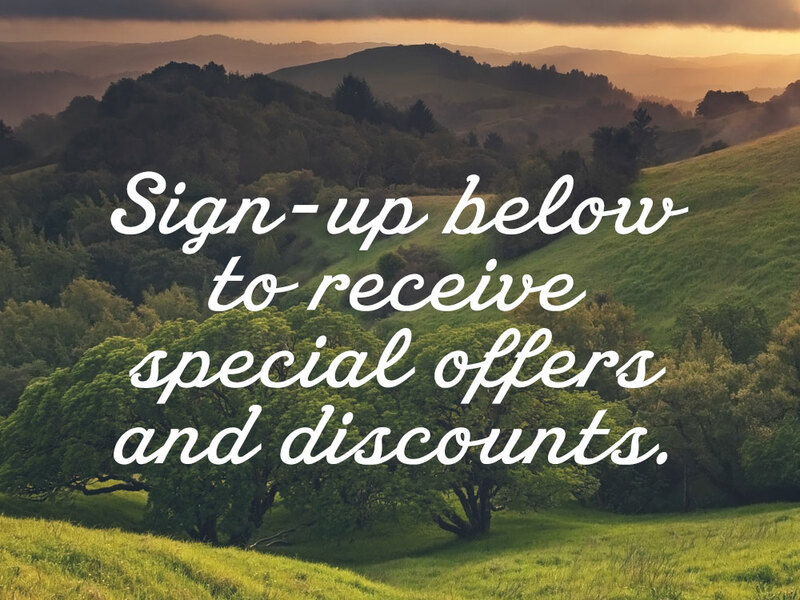 These include massage therapy, body and facial therapy, waxing and tinting, an infrared sauna, hair art, color, texture, nourishment treatments, special occasion styling, makeup and faux eyelash application and makeup lessons. Tranquility Day Spa & Salon (343 Sixth St.) has a menu of services that includes massage, hair, manicures, pedicures, facials and spray tan. 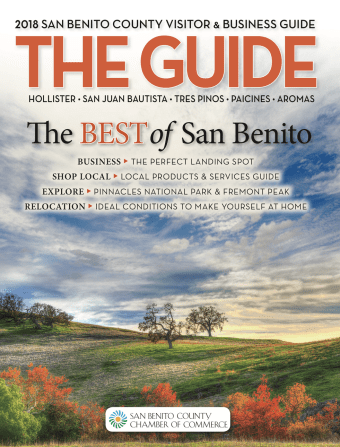 AM Salon & Spa (510 Tres Pinos Rd.) offers you a diverse group of experienced hair stylists and the ultimate in pampering and renewal. 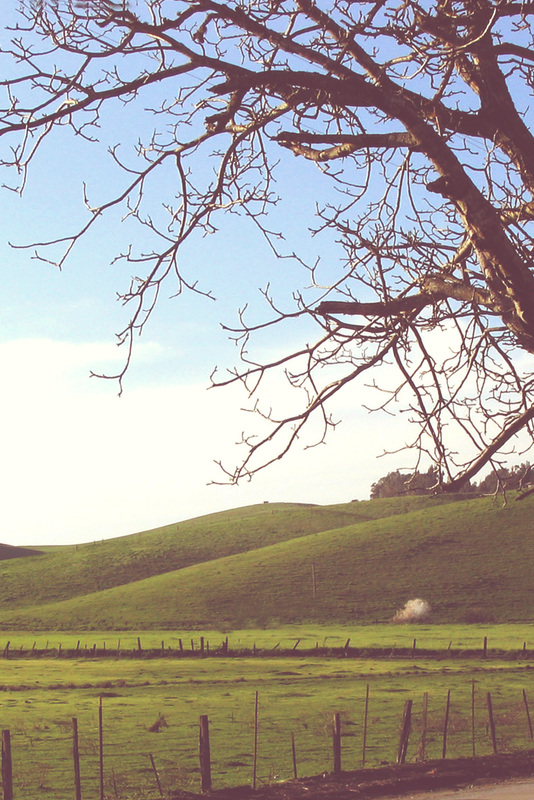 Just one visit will leave you with a sense of serenity and harmony. Salon Deja Vu Spa (341 Tres Pinos Rd. #204) has a full menu of both salon and spa services. These include hair styling, coloring, perms and straightening, nails, pedicures, facials, exfoliations, sunless tanning, makeup application, waxing and a large variety of massages (sport, spa, hot stone, deep tissue, mini massage). 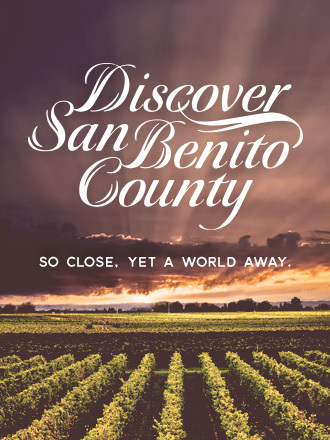 Whatever your favorite way to be pampered is you can find what you are looking for in San Benito County.